The Thrush Nightingale has divided Europe with the common Nightingale. 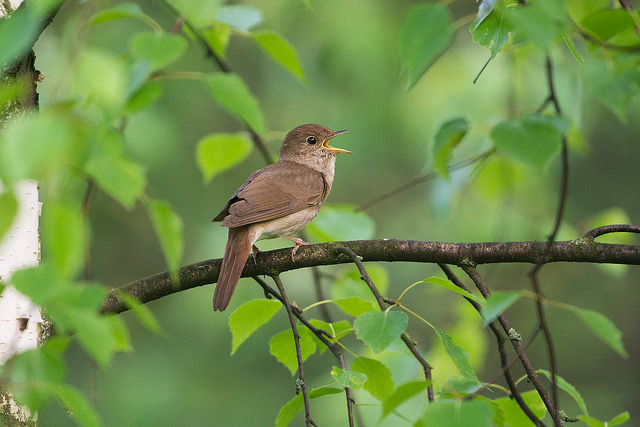 The Thrush Nightingale is primarily found in Scandinavia, the common Nightingale in the rest of Europe. There is some overlap, but the boundaries are reasonably sharp. 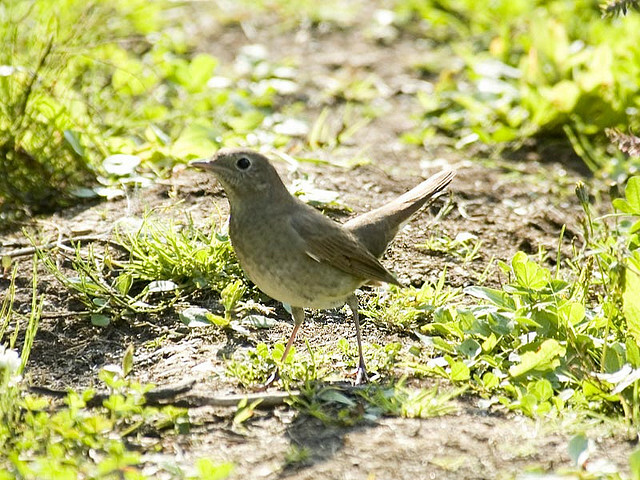 The Thrush Nightingale is grayer and has less brown than the common Nightingale.